Home decor tips for Diwali festival: Five cost-effective home decor ideas to add more fun to the festivities. 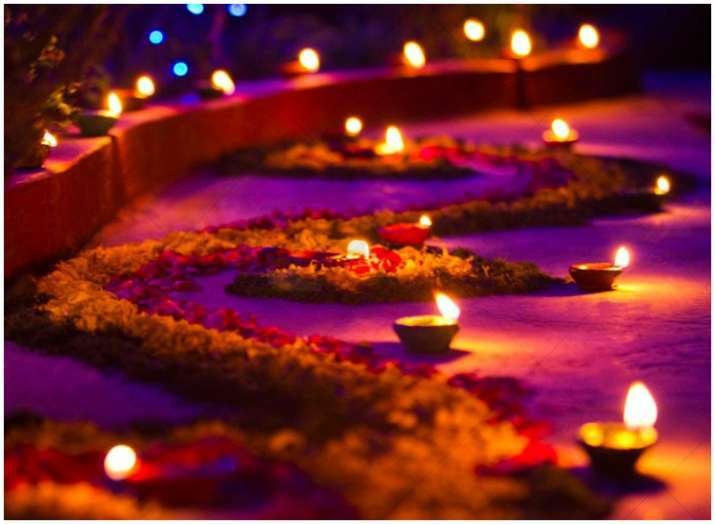 Here, we list down five ideas to make your new home Diwali ready! Have a fabric-affair with your home with banjara and kalamkari prints. The market is trending with these handcrafted fabrics. Visit your nearest market to fill your shopping bags with cushion covers, duvets, table cloths, runners and all things fabric for your to-be newly decorated home. Eye-catching isn't it, every time we spot a milk parlour or ice cream kiosk on the streets of our neighbourhood. In a similar fashion, you can incorporate a pop-up station at your lawn, courtyard or/and hall spaces. Plock-up a table or stand with crackers, accessories and home-made sweets, which everyone can gather around for a treat? This DIY tip would certainly be one of a kind.